HomeFestivalAsiaLondon Korean Drama Club’s FestivalAsia exclusive giveaway! 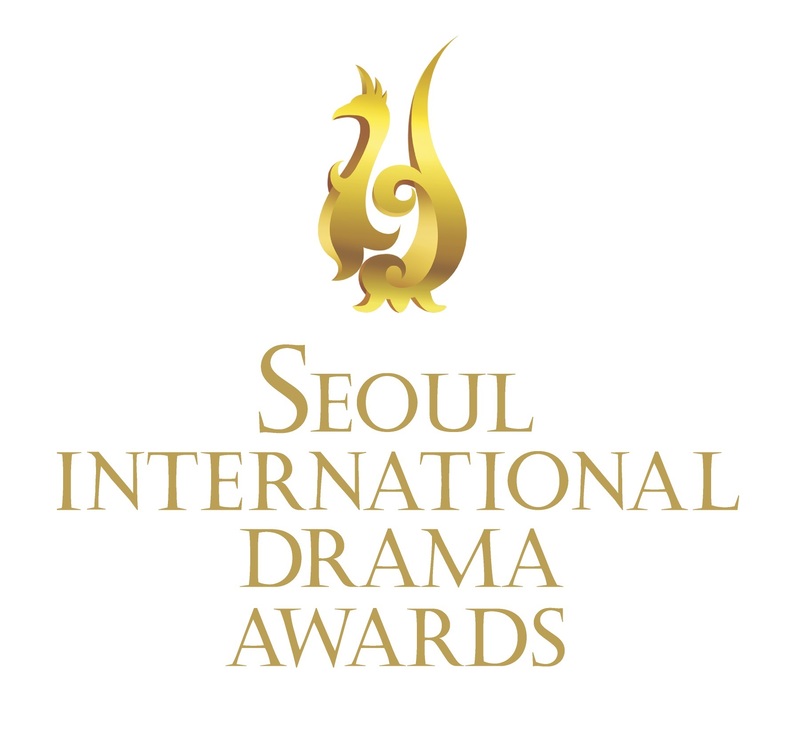 As you may already know London Korean Drama Club have been busy preparing for FestivalAsia which takes place this weekend starting from Friday 15th May to Sunday 17th May at Tobacco Docks. 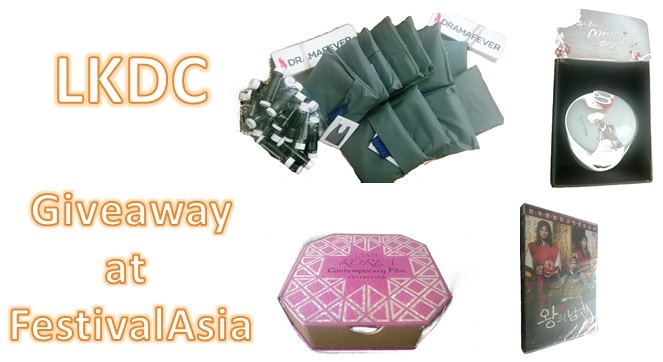 We want to meet as many Korean drama enthusiasts and potential Korean drama fans as possible at our stand and what better way to do that than to hold our very own giveaway! 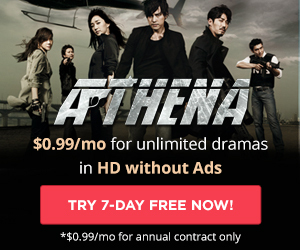 For this giveaway, our lovely friends at DramaFever have donated posters. We have also received a copy of King and the Clown on DVD from the Korean Tourism Organization, a Gapdong notebook from CJ E&M, Yijo a free Korean barbecue meal for two, and if that was not enough, we are also throwing in the OST CD from My Love from Another Star! How do you participate? Well, when you come to our stand, our staff will ask you to fill out a short questionnaire providing us with your contact details. After FestivalAsia, all participants will be entered into a draw and we will pick and contact one lucky winner at random! It’s as simple as that. Every lunchtime we will also be picking two lucky winners to enjoy a free Korrito meal for two. The rule: write a tweet or Facebook post referring to our attendance at FestivalAsia and dropping by our stand. So what are you waiting for? Don’t miss out on our exclusive giveaway! 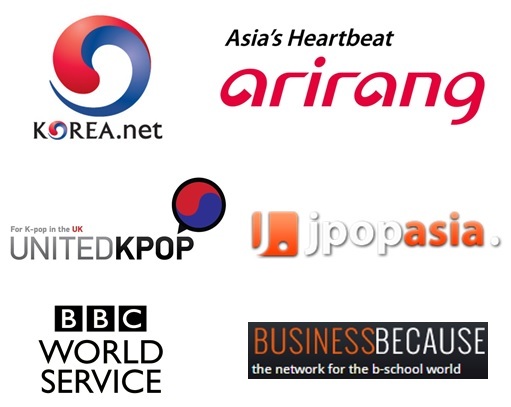 For more details on FestivalAsia, check out our previous post on Korean performers and exhibitors and book your tickets through here.